Do you need Managers or Leaders? Do you understand the different behaviours of the people in your team? How do you create a cohesive team? This Leadership Empowerment course will give your managers the passion, influence and confidence to make the right decisions. Understand the behaviours of the people within the team and learn how to motivate the team to achieve greater efficiency and results. Discover, engage and educate certifies that today’s manager leads tomorrow by passion, integrity and example. The Leadership Empowerment training course is a highly effective one day program that will ensure you have members who have the skill and willingness to participate. Upon completion of the course the participants will be able to identify and outline their current leadership style; understand the five stages of leadership to empowering a team; and implement strategies to ensure that they all are working together to achieve the outcomes of the business. 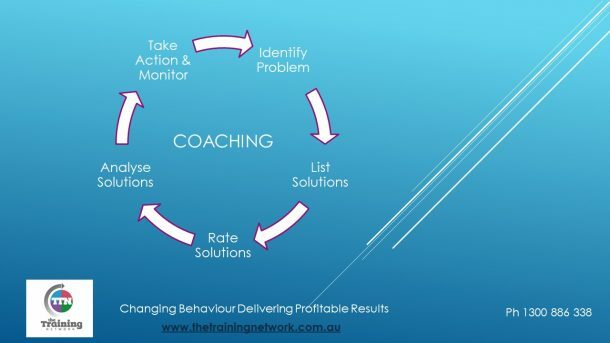 Following a free no obligation consultation, we will have an understanding of your requirements, and will develop a customised program to meet your specific business needs. Your staff will be trained at the location of your choice.